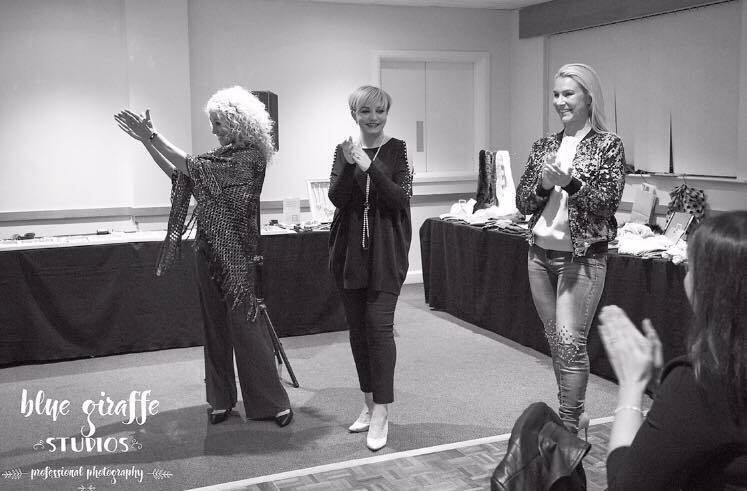 "After the success of last year’s Fashion Show, Leigh and the lovely ladies from Lucy Cobb in Uppermill will be back to showcase their latest collections of clothing, accessories and jewellery. This is a fantastic event where you can enjoy a night out with the girls, get yourself a new Christmas party outfit and buy some Christmas presents but also help to raise money for Whittaker Moss. Tickets are £5 each and will be available shortly. Watch this space!"